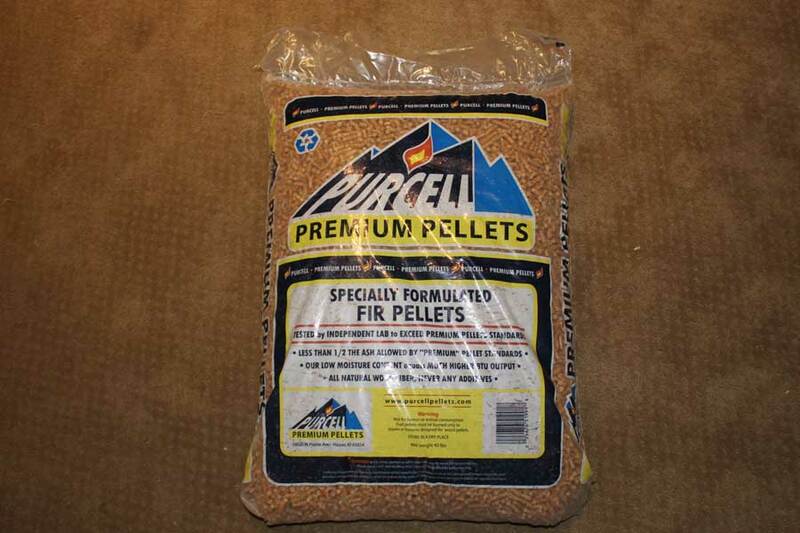 Purcell premium pellets Quality Control is a little bit off. I bought a Ton last fall. Had to throw some away for being wet and useless. 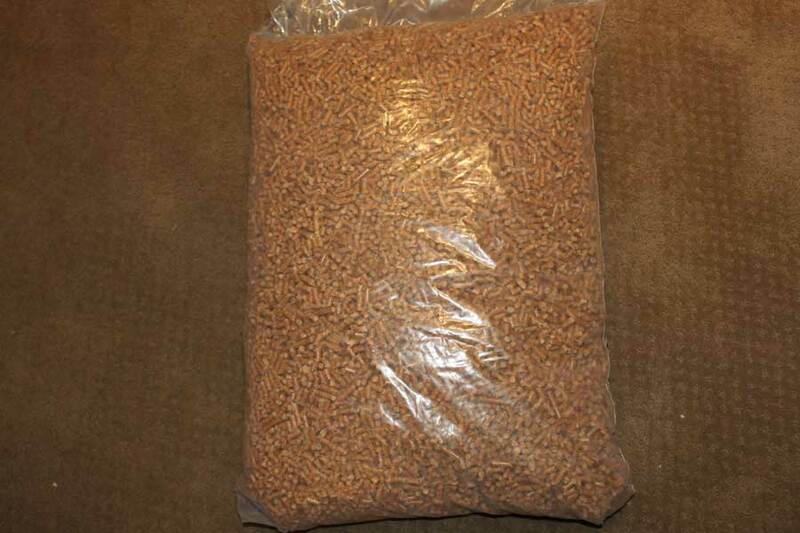 The main problem some pellets were so long that they jammed up my auger also got more ash than what I wanted. 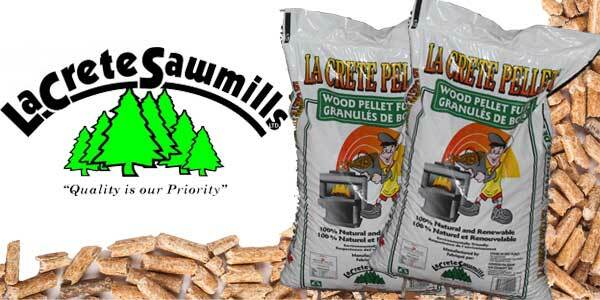 I purchased 3 tons of Purcell wood pellets in June 2018 from a dealer in Oxford, Massachusetts. 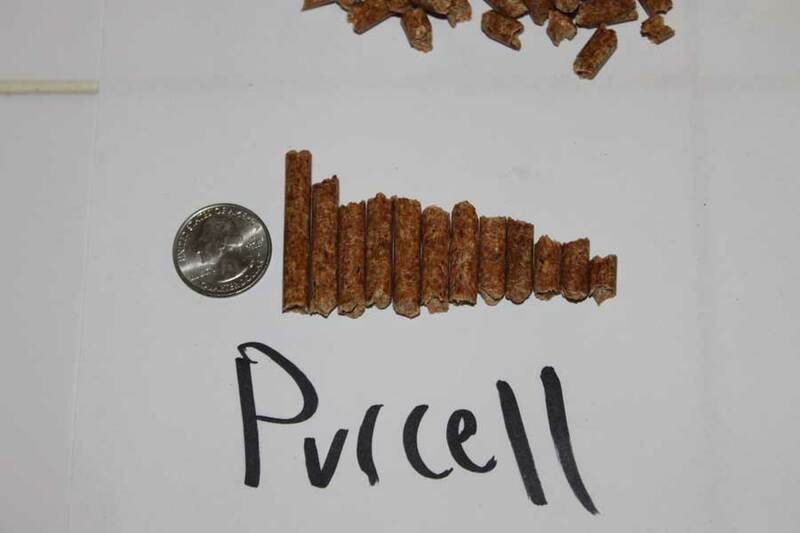 I burned Purcell the last two winters in a Harman XXV pellet stove. 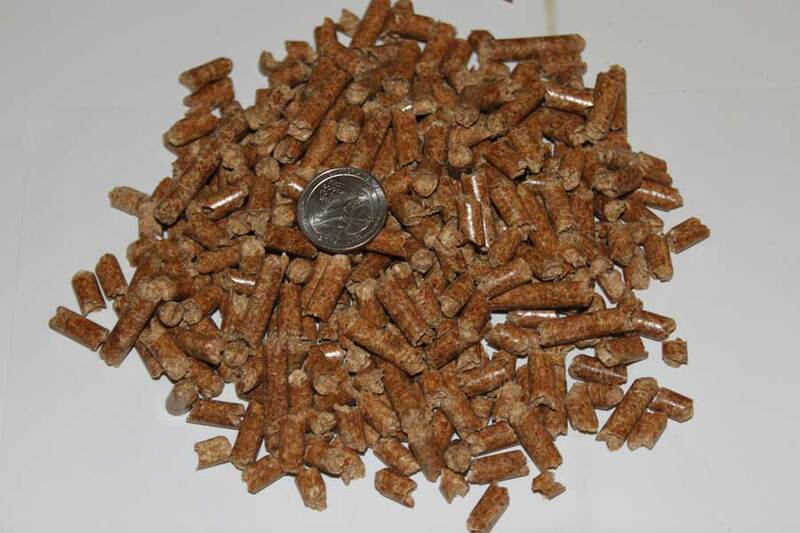 These are the cleanest pellets we have ever burned. 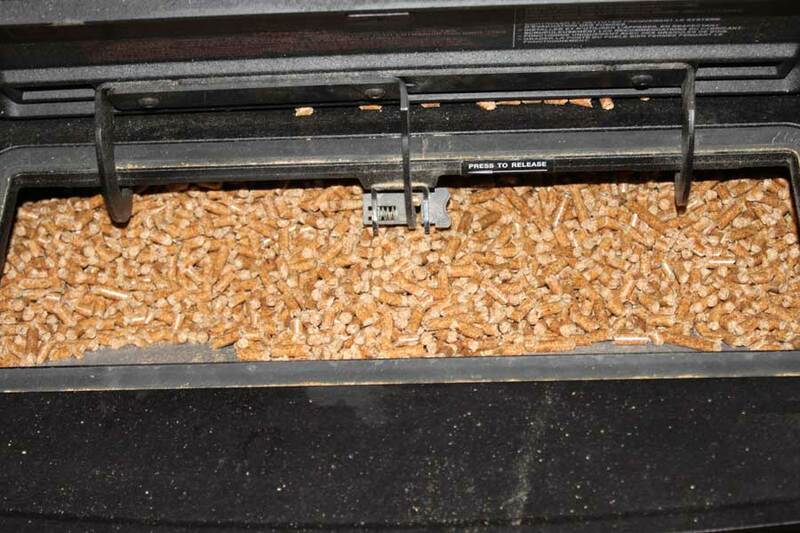 The ash content is low and the ash pan fills up after burning about 20 bags. 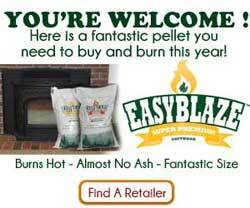 Compared to other pellets, I had to empty the ash pan every 7 bags. My stove also stays cleaner with little creosote. 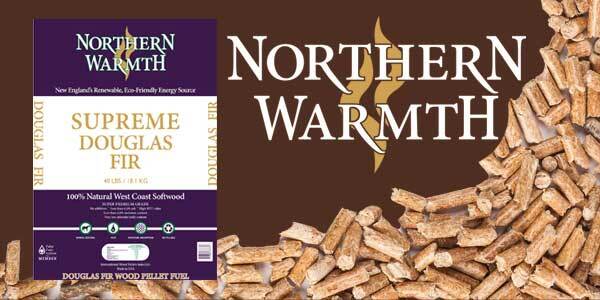 Cleaning the stove is now much faster because of this pellet. 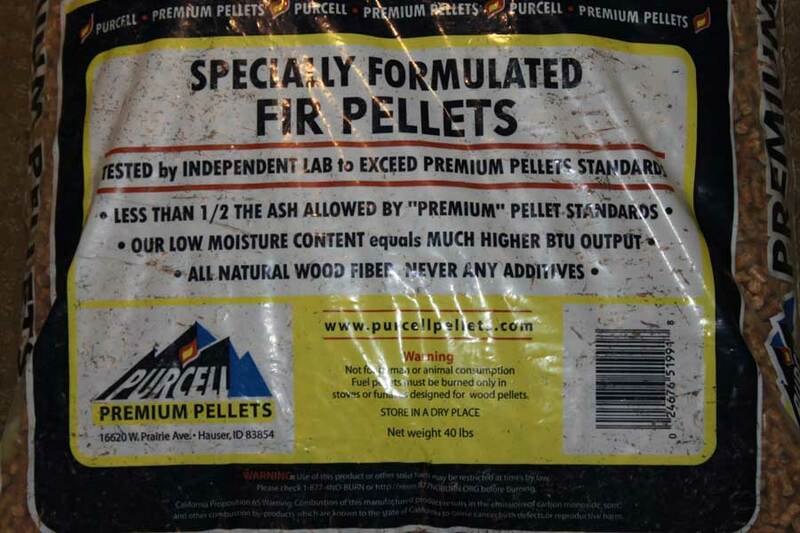 The heat output is comparable to other premium hardwood or softwood pellets, but the difference is how clean Purcell burns. I have no issues with bags splitting open and I find the plastic durable. . I will definitely buy again if I can find a dealer who stocks Purcell in MA, CT, RI. They are good .This is the first time we have used them. 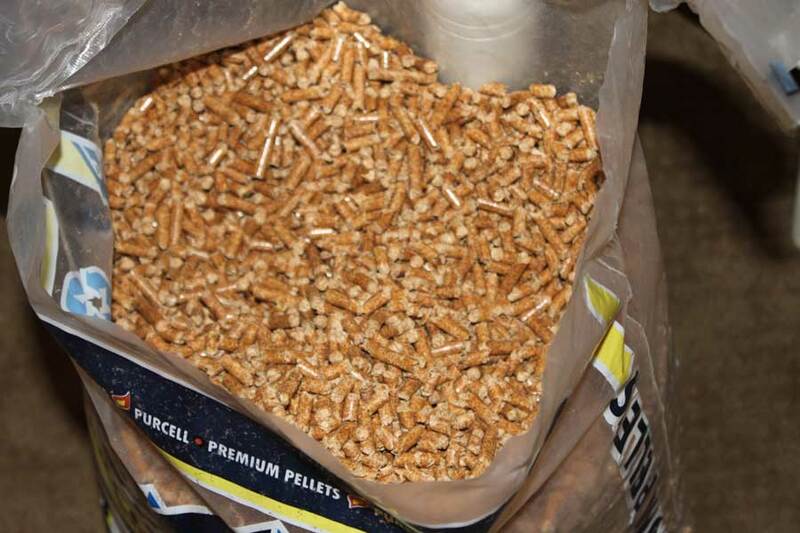 But may go back to the Lignetics because lost ALOT of the pellets moving them, the bags are Very Cheaply made. They rip easily & have holes on the top seam don’t know why?? I have 3 diff. 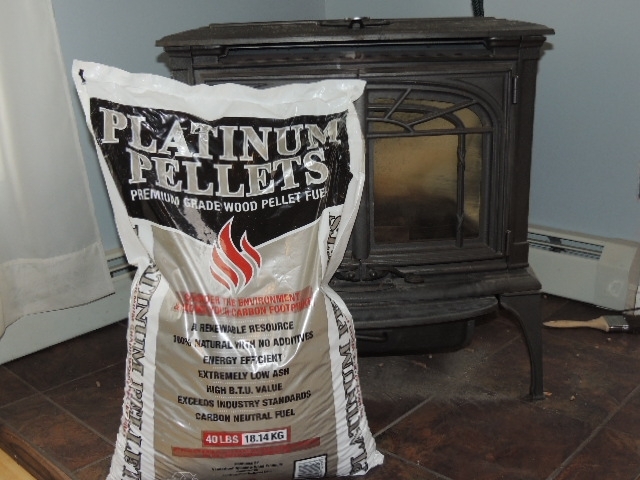 pellets stoves 2 in my home 1 in my garage 2 diff. 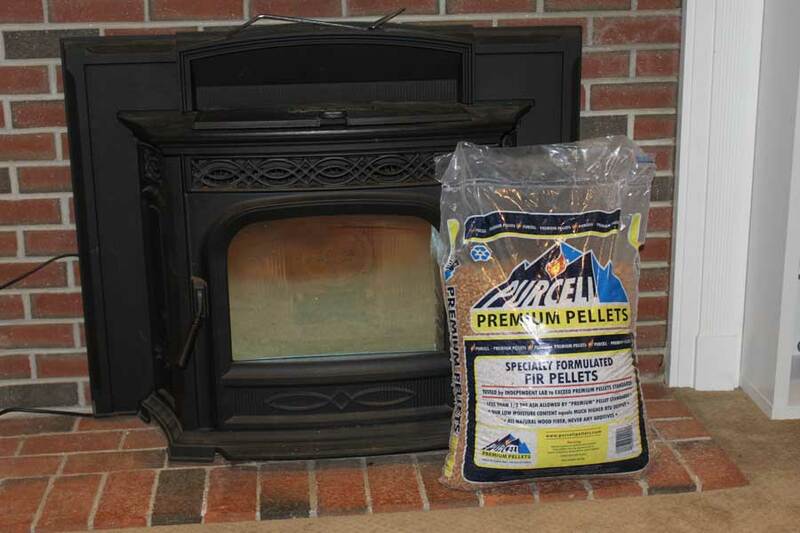 makes.I have been using Purcell pellets for the last 3 years .They work best in my stoves. 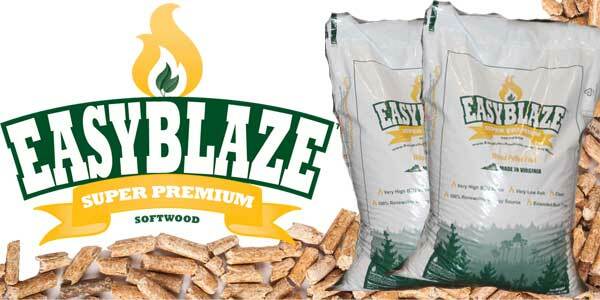 They seem to have the lowest ash and are hot burning . I have tried other brands, but they dont’ work as well for me.Some times my supplier runs out but if I can get Purcell that’s what I buy. 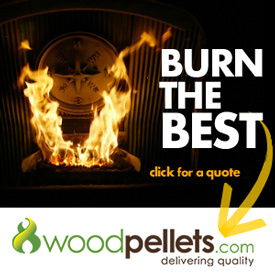 After reading the rest of the comments I would say that if most people that make sure that their stoves are properly installed and clean the stoves properly and maintain them that that they will work well with most pellets that are made for pellet stoves. 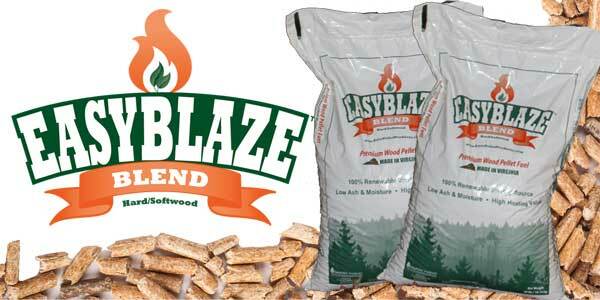 We have been using this product for several years and found it to be the best brand out there. 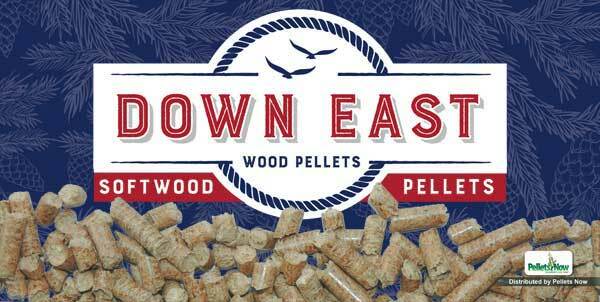 These pellets produce far less ash then other pellets we have used and the price is very competitive. 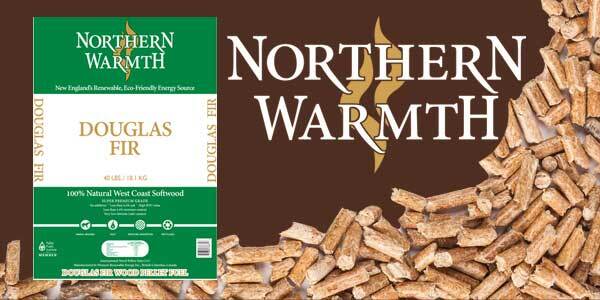 Pellets burn clean and hot. We only need to clean our pot out after 2 or so weeks. We have burned Purcell for a few years and will be burning them again this winter. Never had an issue with fines, packaging or moisture. 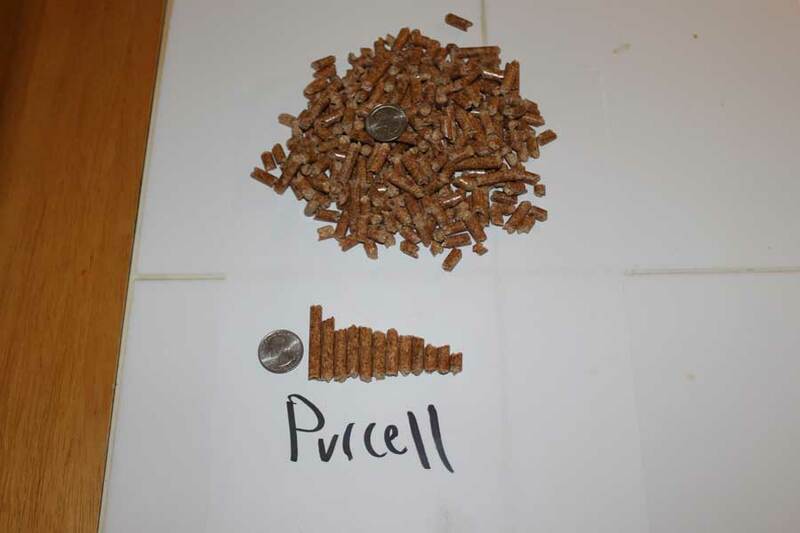 This is the second time I have got a ton of Purcell Pellets and will be the last time . My stoves burn pot is full in less then 12 hours .You think I would of learned from the ton last year . My pants got real wet packing the ton into the house , it says low moisture on the bag I do not think so took the 3 wettest bags back to where I got them they where rock hard . 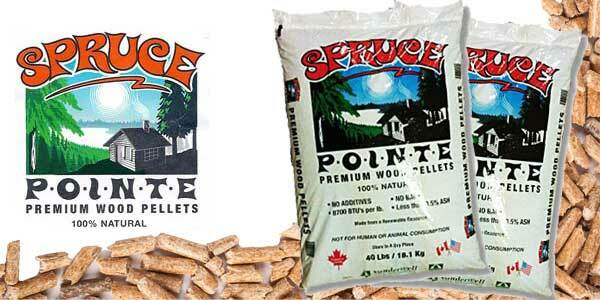 I would Like to know what Purcell pellets are burning like this year. Their website says new blend and great test results but what are the results from at home consumers?